Sciblogs | Waking from a coma! I was listening to a Science Weekly podcast recently which got me thinking about how crap we are at predicting the future. And how this can lead to humourous situations. 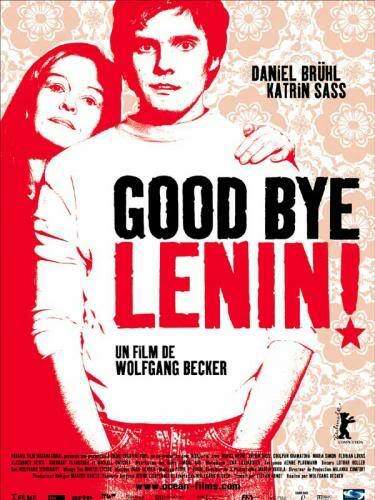 I remembered the excellent film Goodbye Lenin! It’s about an East German woman Christiane, a faithful and idealistic member of the Socialist Unity Party, who had been in an extended coma through the political upheavals leading to German reunification. When she awakes her family do not want to disillusion her and resort to all sorts of humourous manipulations to cover up, or explain away, the political changes. Still believing she is living in a communist society she is amazed to see a poster of Lenin on the opposite building replaced by an advertisement for Coca-Cola! The Science Weekly podcast (Science fiction and the age of astronomy) interviews the author Stuart Clark about the first book in his fictional trilogy on the history of astronomy. The book Sky’s Dark Labyrinth was published in April. 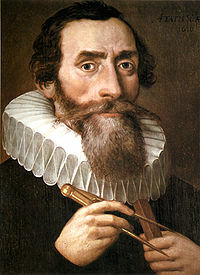 It presents a history of the lives and discoveries of Johannes Kepler and Galileo. Clark described how different the societies of their time were compared with today. And the concept of science. He suggested that if either of these great men, heroes of science, were to have gone into a coma and woken up in today’s society they would have been horrified by the situation of science! They would have come from a society dominated by religion. From a time when they themselves included religious ideas in their scientific arguments. To find a modern science which has no place for religion. Where inclusion of religious arguments in science is extreme naivety. And yet a society where the advantages and power of the scientific method which they advocated is illustrated so well. Very similar to Christiane’s experience in Goodby Lenin! Falling asleep in a dogmatic political/ideological environment which she idealistically supported. And waking up in a completely different, but very successful, society and ideological environment. 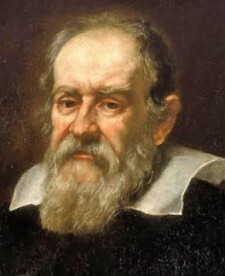 Mind you – if Galileo or Kepler were suddenly brought back to life and woke up in the offices of the creationist Discovery Institute in Seattle – I wonder what they would be told. Ken! surely you’re not suggesting that the Disco Tute subscribes to the idea that the sun goes round the earth? Oh, I’ve seen – & had a go at – the book The Privileged Planet, A load of anthropocentric covertly creationist tosh. A resource of the same name was sent out to schools a few years ago – directly to physics teachers. I ended up in a ‘discussion’ with a frontsman for the distributors on RNZ over that – he had no real idea what the book was saying & couldn’t see why it wasn’t all right to do the bulk mailout to schools thing either.